Lobbying outlays by the five biggest spenders in the commercial banking sector increased 12 percent in the first three quarters of 2011 over the same period last year, a McClatchy/Tribune analysis of federal lobbying disclosure records shows. The recent underperformance of silver relative to gold and other commodities presents an added reason to consider silver as undervalued. While many investors view relative price weakness as a reason to avoid purchase, that reaction is incorrect for a market already manipulated to the downside, like silver. 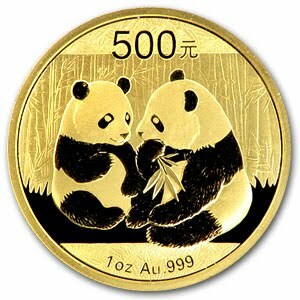 In fact, an objective analysis of the relative price moves this year in gold and silver should bring that out. Silver and gold have more in common than any other commodity, making them an ideal relative comparison. As I write this, gold is up $325 (23%) year to date, while silver is up $2 (6.5%). (Admittedly, silver has generally outperformed gold on different time spans). Since there are 3 billion ounces of gold bullion in the world (out of 5 billion oz total), the value of those bullion ounces have increased this year by almost $1 trillion, to over $5.2 trillion. The total value of the world’s one billion ounces of silver bullion has increase ed by $2 billion to $33 billion. In other words, the increase alone in the value of the world’s gold bullion this year is 30 times greater than the total value of all the world’s silver bullion. Please think about that for a moment. My point is that there is not much difference in the investment merits of gold and silver to warrant such a mismatch in the value of each. 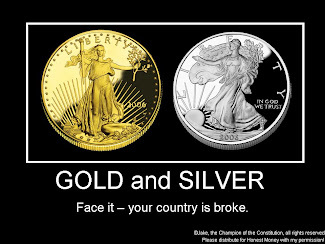 Both are precious metals valued by world investors in times of economic stress and loss of confidence. That the dollar value of gold is almost 175 times greater than the dollar value of silver is absurd. Let me be clear in what I am saying. I am not saying that gold is valued at absurd levels; I am saying that silver is being valued at absurdly low levels relative to gold. 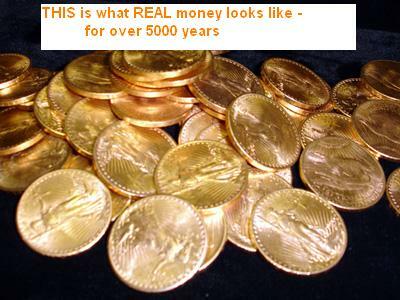 It is absurd that a ten dollar change in the gold price is equal to the total value of all the world’s silver bullion. The true absurdity is that this mismatch in relative values is not yet recognized by the world’s investors, even the big and sharp hedge fund operators. As and when it is recognized, those investors will rush to buy silver. In a very real sense, the higher gold prices climb, the better it is for silver. 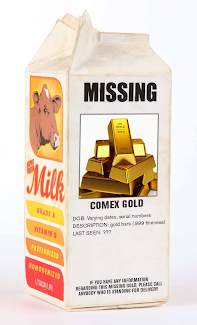 A higher gold price is the silver investor’s best friend. If BAC had fallen below $5, there could have been avalanche selling because some institutions cannot buy or hold a stock that is less than $5 per share. A cascading BAC could have generated an ‘Emperor has no clothes’ moment for BAC. Buffett would have been chagrined. So it was imperative that someone closed BAC above $5 on Tuesday and that some scheme had to be implemented to drive the price higher on Wednesday. major hedge funds/pension plans likely will not/cannot invest in gold/silver let alone the actual physical metal...instead, they buy the world class safe haven US bonds yielding around 2%...oh wait, they're losing money in real terms? 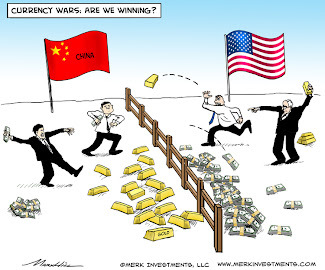 who cares, the fund managers just have to perform nominally...everyone would be much the wiser if they took their funds out and protected themselves by buying physical gold and silver. A couple years ago I thought the decision would come down to whether Angela Merkel would choose to save Deutschebank and other German banks with PIIG exposure, or whether she would side with the German taxpayer. I think what has become obvious very recently is that the decision is not hers to make. The largest banks do not belong to sovereign economies with which they’re usually associated. (After all, DB’s US subsidiary – it’s called Taunus – is the eighth largest US bank by assets.) In fact, it should be pretty obvious to all observers by now that there really are no sovereign nations when these nations don’t have their own currencies. Do the fundamentals support a g/s ratio of 16? Historically, yes. But that was before the many modern industrial uses. If silver goes way up, some industries will go with alternatives or give up. 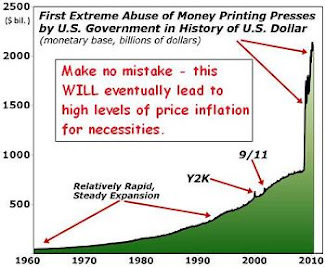 But with panic investment buying and silver being a smaller market than gold it may go to 10. Or 30. I dunno. Waiting for it to go up though. Seriously? Not a single prosecution against Wall Street for the collapse of 2008 but he wants people to give a damn about IP violations for Hollywood and the recording industry? Instead of boot-licking for the 1%, maybe he could find some time to prosecute the real trouble makers. Wake me up when there's a Democrat who is significantly different from a Republican so I can vote for real change. What we're getting now is not change and not worthy of support. At least David could see Goliath...we're all in the dark! the new financial crony capitalism, and it also failed its first test. simpler, straightforward rules on, say, leverage or capital. Mr. Gensler, for his part, has a response to the cronyism charge. himself from issues affecting MF Global. inspector general seeking an answer to the question of how and when Mr.
Gensler decided that recusal was appropriate. This is another answer Mr.
Gensler should bring to today's hearing. Too Small (cheap) to Swindle is the diametric opposite of Too Big To Fail. In the mob they called it a protection racket, but if you think they ran organized crime out of Sicily, just look at what they're running out of Washington. The General is rolling in his grave. 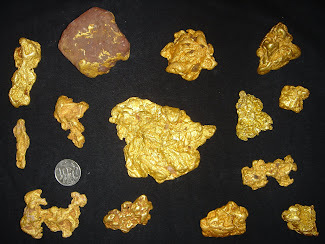 As far as silver and gold, the scale of appreciation differs in that one has an undervalued commodity utility and the other has a unique SETTLEMENT function. The busy central bank bees of the BIS hive are not storing up silver honey. 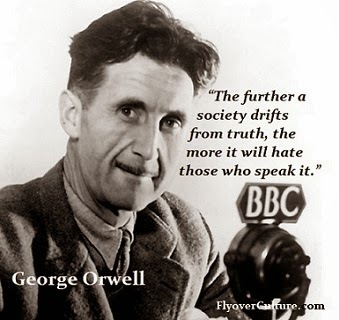 When the truth (in gold) breaks free, we shall see who sits atop mountains of it, when governments scramble to settle with the only unencumbered money in the world. Had it out with a bunch of traders last night about the Fed move. 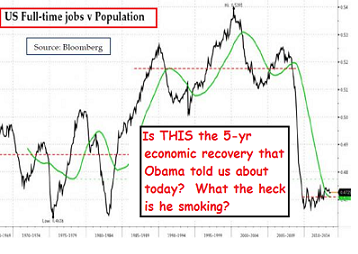 Why do people find it hard to believe that the Fed move was for B of A, and no other reason. If it was for a European Bank, I would guess the ECB would have led the charge. Actually, this move accomplished two things. 1. Kept B of A from spiraling down the financial toilet and giving them enough time to prepare a reverse split to take care of the $5 problem. If they crossed $5 so close to the end of the year, they would have been done. 2. Allowed countless funds to post positive returns for the year, further continuing the illusion of recovery. The first Jones Act waiver in over 90 years...enacted, ostensibly, for the support vessels in connection with the America's Cup challenge but allowing for other exemptions, including a Made in China Dry-Dock for Alaska. This legislation just drove the first nail in the coffin of an almost dead shipbuilding industry in this country. I read that piece of legislation like I was the Indian in the old pollution commercial. Do you think they add sedatives to our public water? How do you think the money managers tipped off by Paulson were positioned? screwing over the American taxpayer. what he told the money managers.